Bombay High Court Recruitment 2019 for Law Clerk posts in the High Court of Bombay and Its bench offices at Nagpur and Aurangabad. 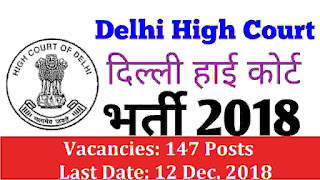 There are total 54 vacancies which are going to be filled up through this High court recruitment process 2019. 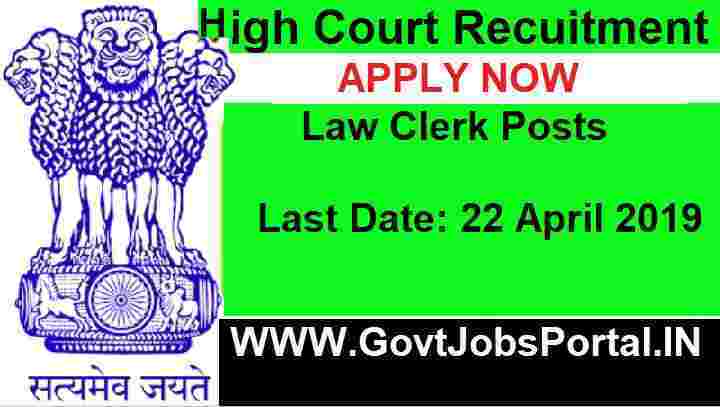 More information related to these Government jobs for Clerk posts in High court of Bombay is given below in this article. We gather this information from the official PDF file which was published on the official website of the Bombay High Court. We also share the link of that PDF file under IMPORTANT LINK section at the last of this article. So all the rights of the information which we shared in this article goes to that PDF file only. All India Fresh Law Graduates who have passed the final LL.B. Examination in the first attempt with minimum of 55% marks. 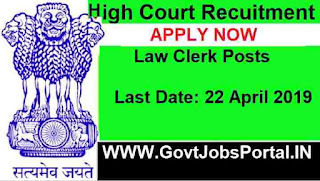 AGE LIMIT: For applying these law jobs in India applicants age must be in between 21 years to 30 years for applying. Applicants who are interested in these Government jobs in India need not to pay any application fee. Bombay high court in inviting all candidates to apply without paying application fee. 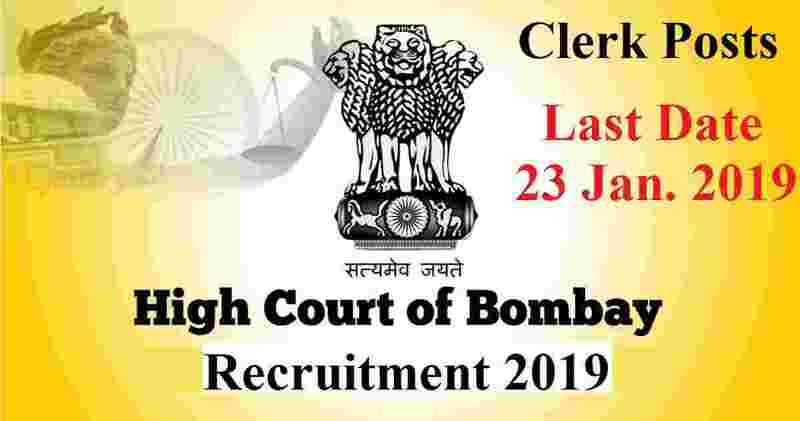 Eligible Applicants have to fill up the offline application form related to these Law Clerk jobs under this Bombay High Court recruitment 2019. To get the application form download the official Advertisement, we shared the link of the official Advertisement file below under IMPORTANT LINK section. Download the file from that link and you will find the application form inside that file only. 23rd Jan. 2019 is the Last Date to accept application. Public Service Commission, is going to fill up the vacant positions of Prosecution Officers. There are total 17 vacant positions for this job profile which are going to be filled up through this UPPSC Recruitment 2019. 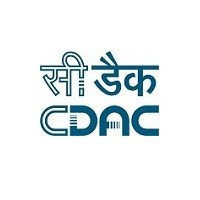 Government jobs Online Applications will be acknowledged only when given fee is deposited in the Bank up to prescribed last date for fee deposition. 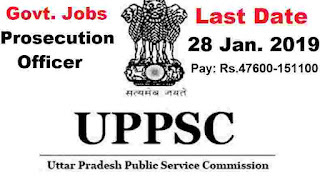 If the application fee for applying this UPPSC Recruitment for Persecution Officer posts is submitted in Bank after the last date prescribed for fee deposition, the on-line application of the applicant will not be accepted and the fee deposited in the Bank will not be refunded in any condition. 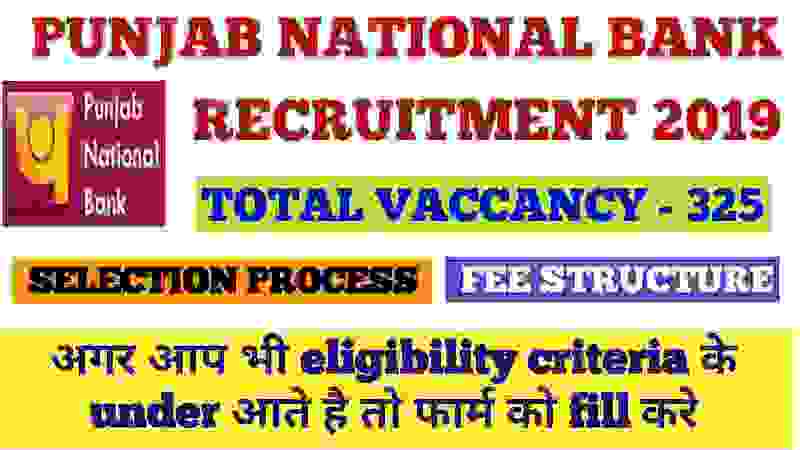 It will be duty of the applicants to submit application fee in the Bank up to the last date and to ‘submit’ the application up to the last date prescribed for submission of online applications related to this UPPSC Recruitment 2019. This is also knowledgeable that less or more amount deposited in the form of examination fee shall not be refunded in any condition. During the online application Submission, the applicants have to provide their valid Mobile No. and valid e-mail ID in prearranged column in the online application form. Commission will sent all the relevant information’s/ instructions shall through SMS on that mobile and e-mail on their valid e-mail ID. 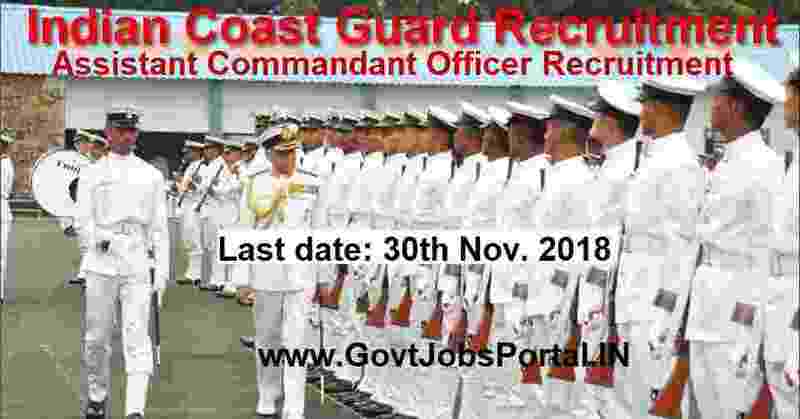 More information related to these Government jobs in India for Officers posts is given below in this article. Read the whole article carefully before moving to online application. Number of Vacancies: 17 posts. 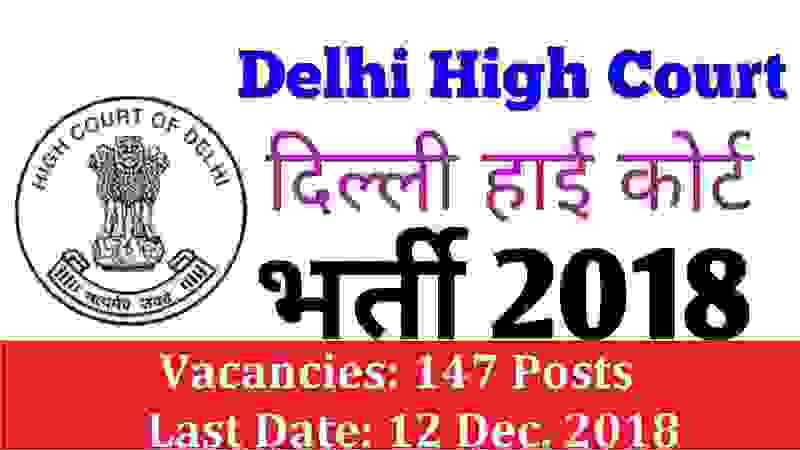 Education: Indian fresher candidates who have a Law degree can only apply for these Government jobs for Persecution Officer posts under UPPSC Recruitment 2019. The age of the candidates will be calculated on the following date: “ 1st July 2018”. 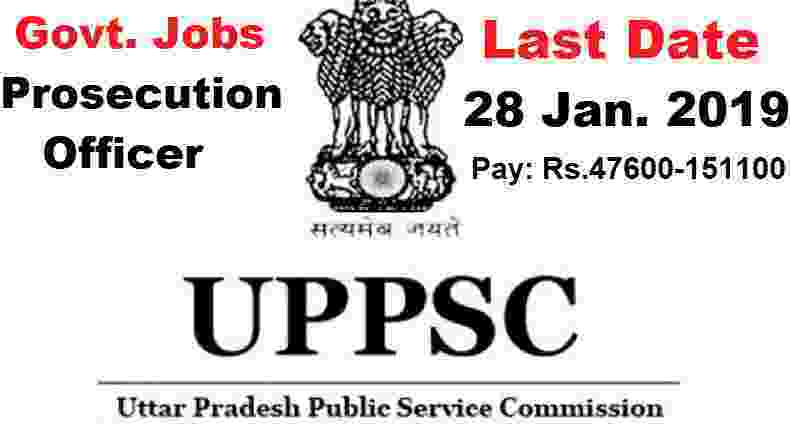 Those who satisfied all eligibility conditions which we explained above and interested in these Government jobs can apply online through the UPPSC department website. The official website for UPPSC Department is : “http://uppsc.up.nic.in”. We also share the direct online application link under IMPORTANT LINK at the last of this article. 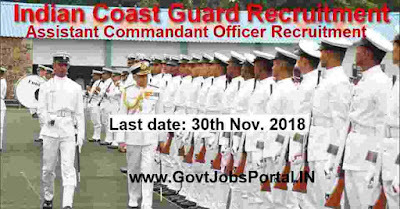 The process for applying online for these officer jobs will be starts on 28th Dec. 2018 and you can apply up to 28th Jan. 2019. Rs. 125/- (Rs. 65/- for SC/ST candidates and Rs. 25/- for PWD candidates) to be paid online. 28th Jan. 2019 is the Last Date to apply.